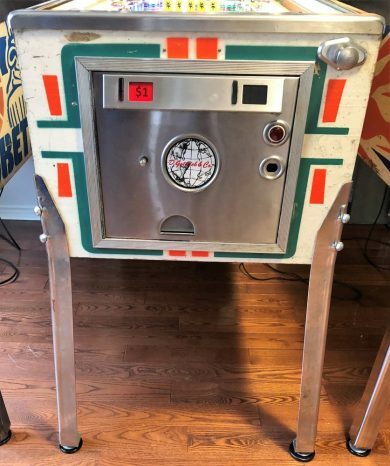 This Single Player Gottlieb “Wedgehead” Pinball Machine from October 1976 is in great condition cosmetically, and plays perfectly. 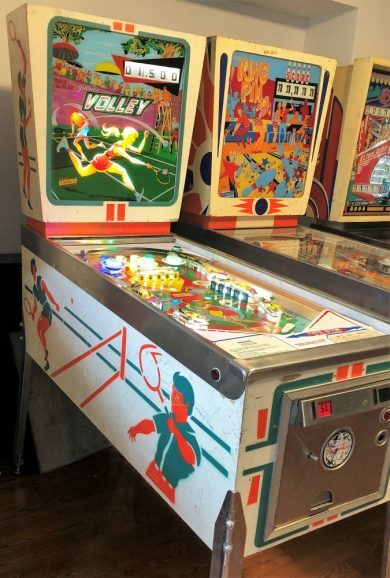 This game is quite collectible, and as such commands a premium. 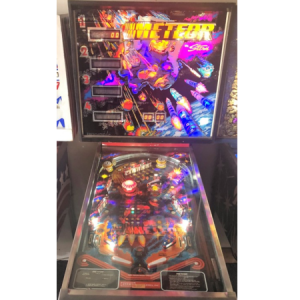 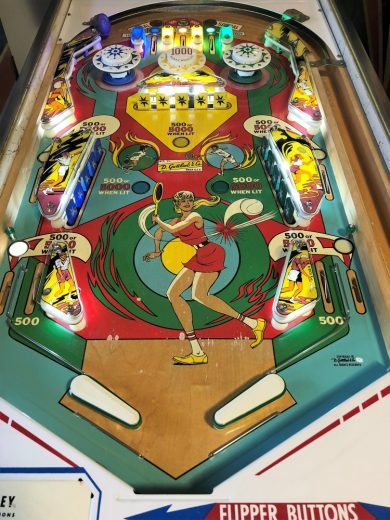 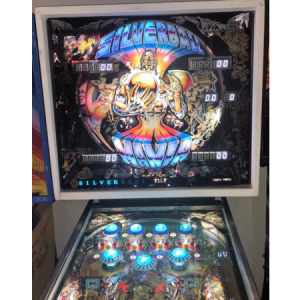 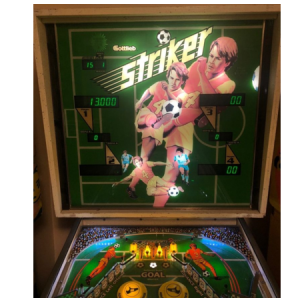 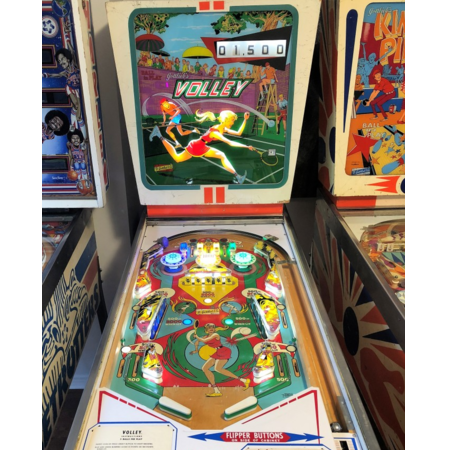 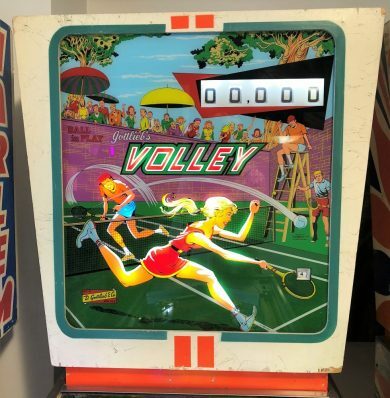 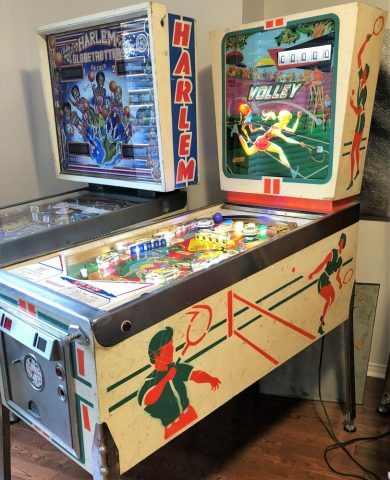 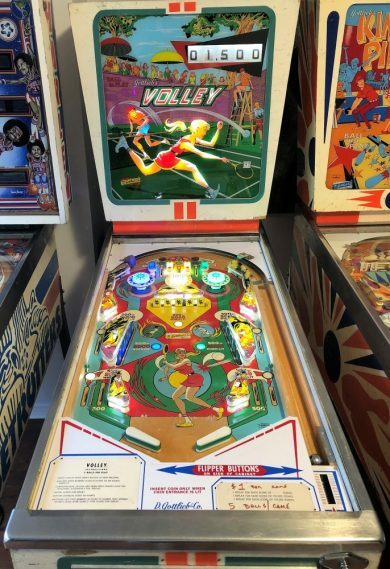 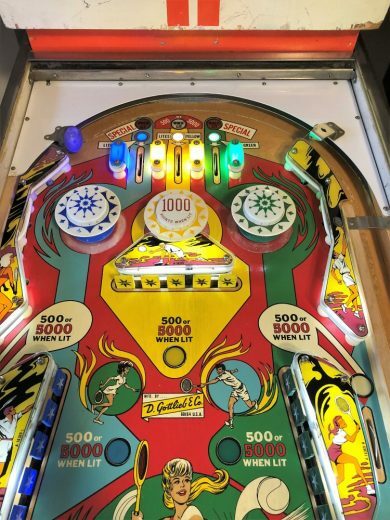 It is collectible for a reason however, it is considered to be one of the best Electro-Mechanical Pinball Machines ever made, and combined with the great theme and artwork, it finds itself on many collectors “must have” lists.